Introducing you to a new way of eating that is healthy, tasty, and customized just for YOU! 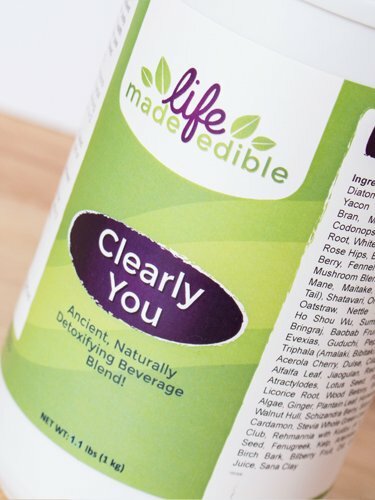 Life Made Edible offers individualized private coaching programs, cleanses, and nourishing Whole Earthen Food supplements. 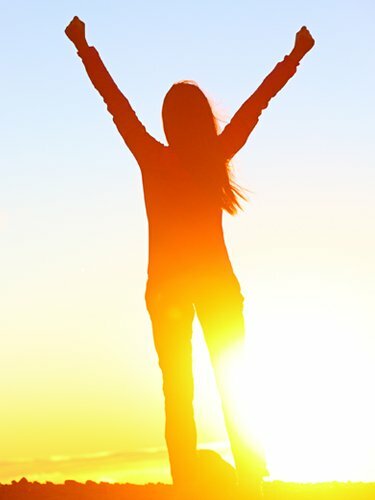 Through the Life Made Edible journey of health transformation, you will find that by simply changing how you eat and combine your foods noticeable changes occur: improvements in productivity and increases in energy alongside decreases in symptoms related to ailments, diseases, and conditions. 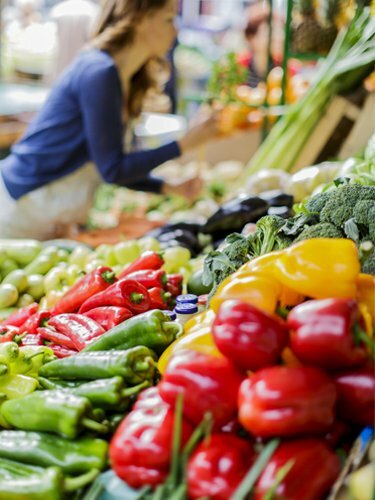 Through our programs, cleanses, and supplements, we will determine a plan that addresses your individual nutritional needs by detailing which foods and combinations of food are right for you. The goal is to Regenerate, Rebalance, and Rebuild your body from the ground up. Let us help your body heal itself! Why your friend who is a size 2 can eat a huge steak and potatoes and never gain a pound? Why when a friend orders a salad for lunch, and you get the same thing, she still has energy 3 hours later and you are feeling drained and hungry? Why you are eating the same way as your sister and she is losing or gaining weight and you’re not, or it’s much slower? Why you always seem to be sick and everyone else around you stays healthy? Life Made Edible can help!